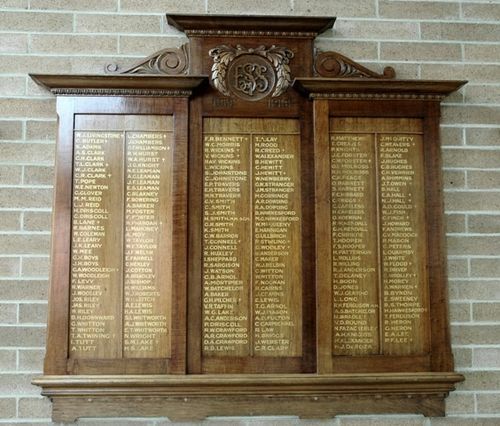 Elizabeth Street State School Roll of Honour commemorates those who served in World War One. It lists 221 names. No further information known as at December 2013.